Plastics exports to Cambodia earned US$20 million in the first quarter of this year, reported the Viet Nam Plastic Association. 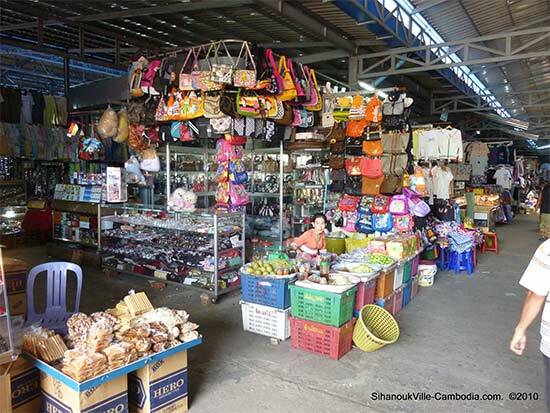 In March alone, export turnover reached $8 million, with plastic bags accounting for about 40 per cent of the value, the association said, noting that Vietnamese companies faced few challenges when exporting this product to Cambodia due to a lack of strict regulations in the neighbouring nation. Packaging materials accounted for another 17.6 per cent of the total export value during the period. Exports of plastic construction materials to Cambodia were also expected to recover this year as the building industry recovered. The association warned, however, that Vietnamese plastics weren’t competitive with those from other countries, and it suggested the industry aim to improve technology and cut costs. Cambodia is now one of the biggest markets for Vietnamese plastics, following Japan, the US, Germany and Thailand.